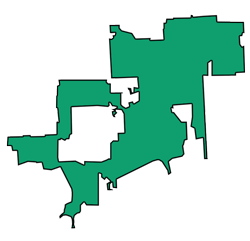 Darien is a city located in DuPage County, Illinois which belongs to the south-western suburbs of Chicago. 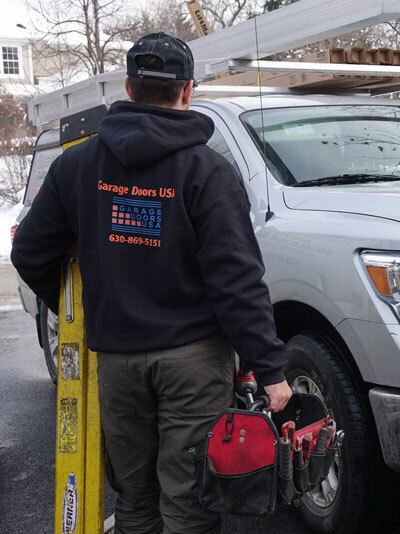 As the local company, we can always guarantee a fast arrival time and the same day garage door service to all residents of Darien, IL who are stuck with a broken garage door and need our assistance. 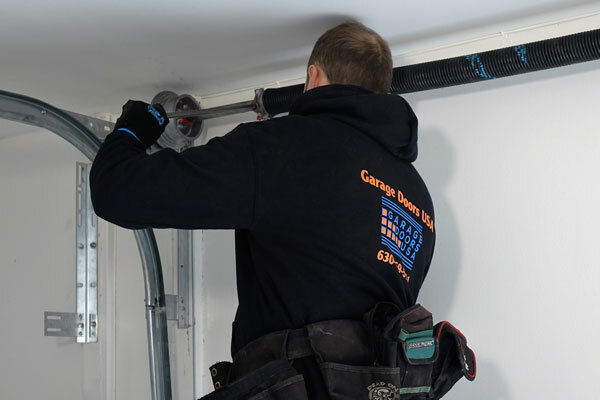 The best way to avoid garage door problems in the future is to always hire a trusted garage door specialist for any garage door installation and repair projects. 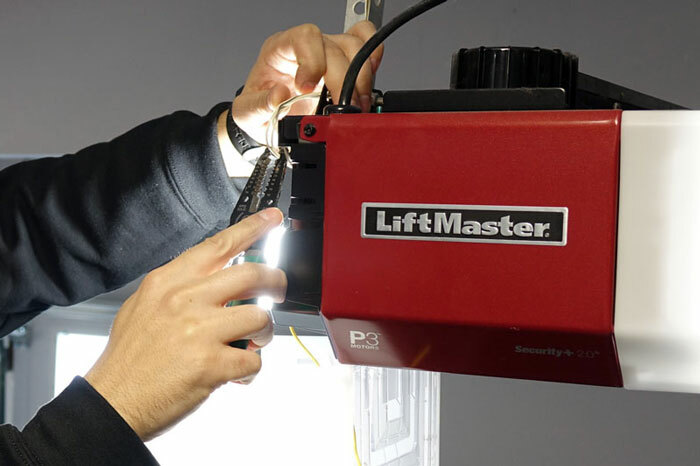 Only this can guarantee a properly functioning garage door system in your house. 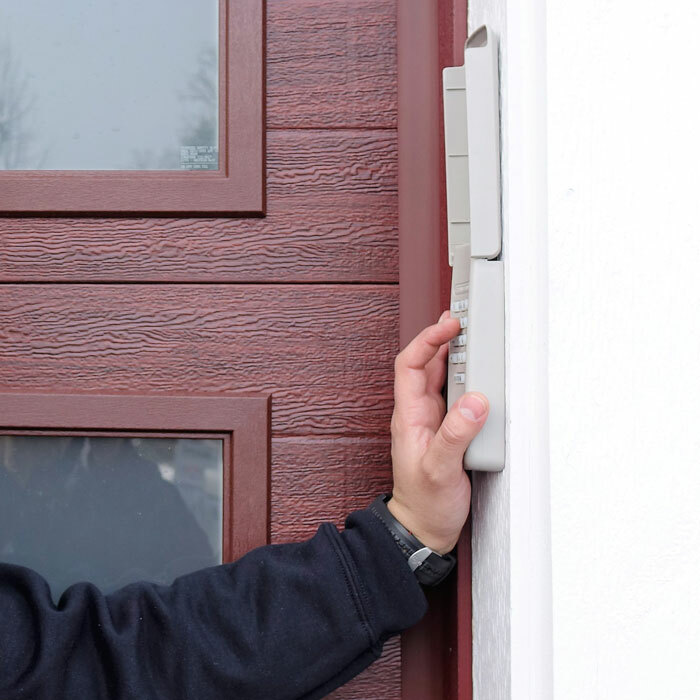 We are known of our really fast response time and high-quality work providing garage door repair and installation services. We always make sure to use the best garage door parts for any projects in the area of Dairen, IL. 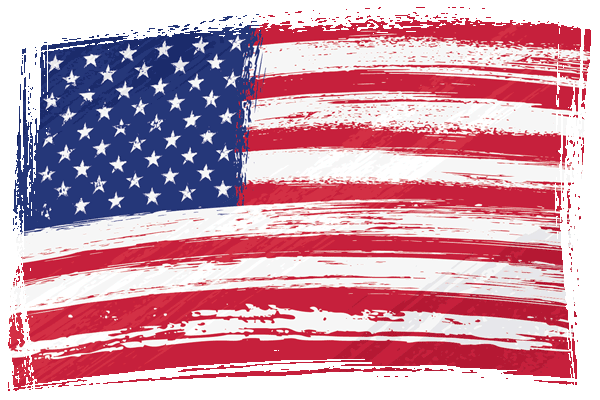 What are the most common garage door problems in Darien, IL? 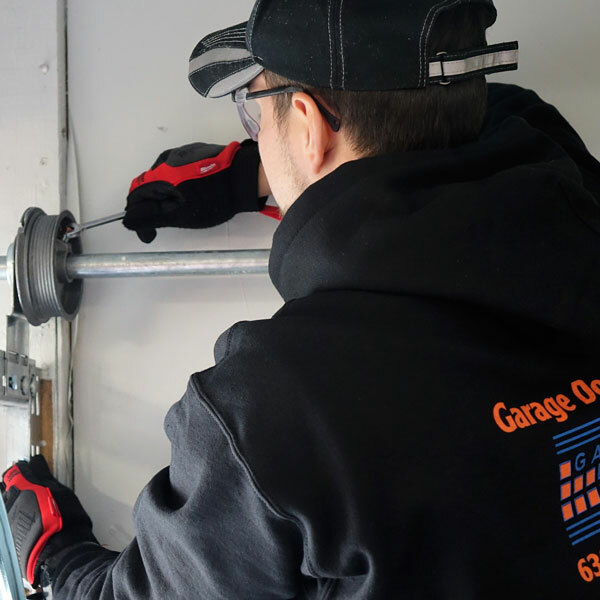 The most common types of repairs which our technicians perform almost every day in the area of Darien, IL are broken garage door spring and cable replacements. You may know if the spring is broken as soon as your garage door will stop coming back down. In the case of a broken garage door cable, more often than not your garage door will end up off-track. 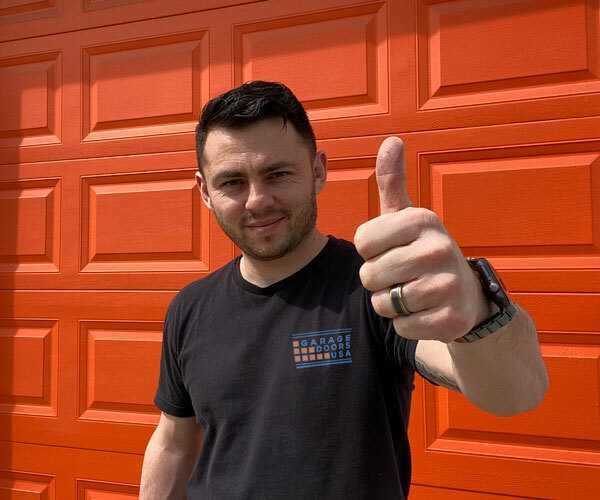 If you are looking for a garage door repair expert in Darien, IL call our office at 1-630-470-2988 and our garage door technician will assist you shortly. 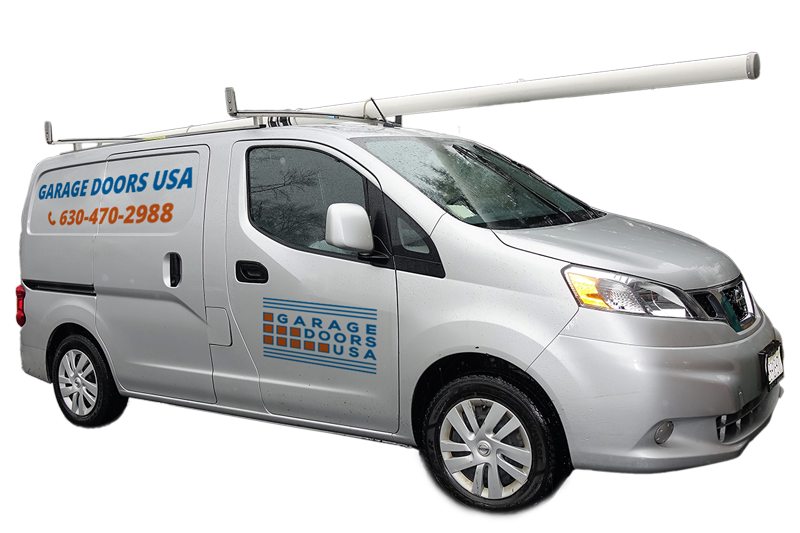 We provide fast and reliable garage door repair and installation services across entire area of Darien, IL.